Blogger outreach is a highly effective strategy you can’t afford to ignore in 2017. This marketing asset increases brand awareness, visibility, and influences the behaviors of your target markets. From growing your audience, to selling products and services, blogger outreach will enhance reach and rapport for B2C and B2B. In fact, 81 percent of people online trust the information they read in blogs, says Neil Patel, KISSmetrics co-founder. And 61 percent of online browsers become buyers based on blogger recommendations. Let’s take a look at how you can boost social visibility, engagement, social shares, and earn links via blogger outreach in 2017. Blogger outreach benefits are certainly plentiful. A report by Technorati found that 31 percent of online buyers are influenced by blogs, compared to retail sites at 56 percent. A survey by BlogHer found that 70 percent of people online actually discover companies via blog posts and not through advertisements. Think of the buying cycle. When people realize they have a problem and start researching solutions, they will read blog posts about their pain points and find options to eliminate their problem. If these same sites offer the solution for the problem, it’s likely that the buyer will purchase from this trusted source that provided them with the content they needed. This most definitely supports the effectiveness behind a powerful blogger outreach strategy. Bloggers have built rapport with their audience in ways advertising simply cannot. Blogger outreach has a farther reach than traditional marketing and advertising strategies. Bloggers give unbiased recommendations, directing their audience to your landing page. Blogger outreach opens up a new market for your brand, products, and services. Bloggers can make your brand go viral. Blogger outreach maximizes your marketing strategy, and offers a high return on your investment. A successful blogger outreach strategy begins with research. You want to match your brand, products, and services with relevant bloggers. “The key is to connect with the right social media influencers who can help you drive brand awareness and revenue,” says Jonathan Long of Entrepreneur. To begin maximizing your efforts, become familiar with Google search operators and set up Buzzsumo alerts. 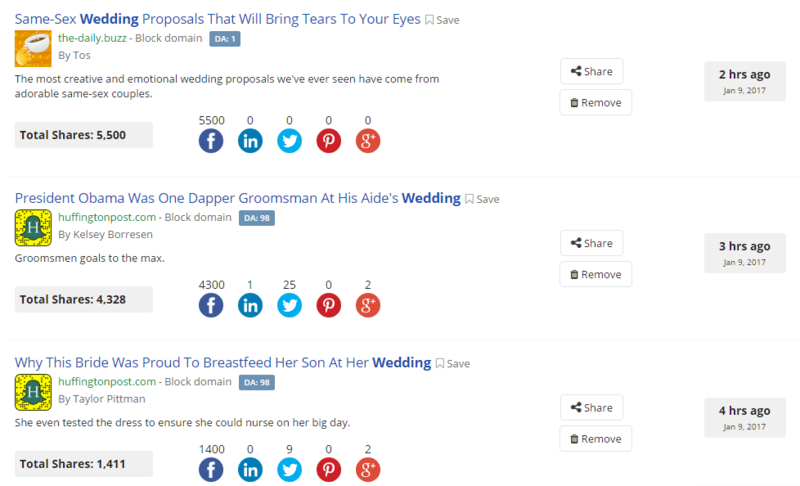 Buzzsumo Alerts: By setting up Buzzsumo alerts, you will receive articles via email based upon your brand’s keywords. This will allow you to identify bloggers covering relevant topics. Google Search Operators: Utilizing Google search operators will allow you to identify bloggers who are pre-qualified via their Google page ranking. Once you begin vetting relevant bloggers to your brand, products, and services, you can make a blogger outreach list. “Your target influencer should have an audience of thousands at a minimum, preferably tens of thousands or more,” says Jayson DeMers of Forbes. After you have a healthy blogger outreach list, it’s time to connect with them in a meaningful way. This is when a powerful pitch email can make the difference. Keeping your pitch email short and concise is certainly best practice. Bloggers are busy, and if they have a first page Google ranking, they are likely receiving a lot of pitches. It is vital that you craft a thoughtful, yet compelling pitch email to get a blogger’s attention right from the start. A powerful blogger outreach pitch is . . .
Short: Industry leading bloggers are busy. You want to keep your pitch short enough for them to be compelled to hit reply with getting annoyed by a long-winded email. Personal: Personalized pitches get the relationship off to a positive start. Comment on a recent blog they wrote and make your pitch unique to the blogger. Professional: Be professional and authoritative in order to convey the confidence bloggers need to share your brand, products, and services with their hard-earned community. Transparent: No salesman pitches here. Simply be transparent in what you can offer the blogger and their audience, as well as what you want out of the relationship. Your blogger outreach strategy should have a follow up plan in place. Setting a reminder to follow up within a week or two is best. In many cases, picking up the phone and calling can prove successful. Again, bloggers are busy, and your pitch may have been lost in their ever-expanding inbox. If you do get a reply, be ready to audition with relevant authoritative content. According to Marketergizmo, it is common to audition with relevant topics your blogger’s community will enjoy. Bloggers will not risk the rapport they have cultivated over years, or decades with poor, irrelevant content. 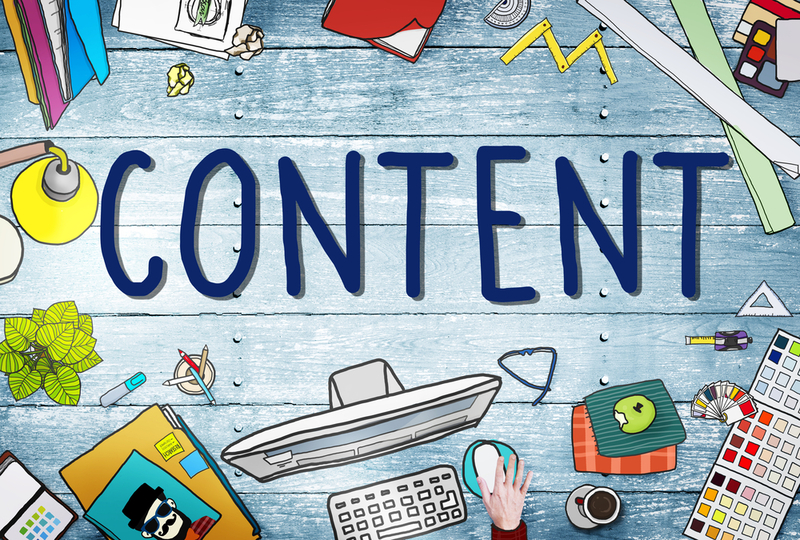 Put your best foot forward with authoritative content geared towards the blogger’s followers and move the relationship forward in a powerful way. You made your blogger outreach list, pitched to relevant bloggers, made several touch points, and your content audition was a success. What’s next? Once you have a blogger relationship intact, nurture it. You want to build a long-term relationship that benefits your brand, and your blogger’s community. Cultivate meaningful, long-lasting blogger outreach relationships by . . . Continuing to follow them, sharing their content across all your social media channels. Continuing to comment on their blogs and social media posts, showing you are invested in the relationship. Boosting their content on your social media accounts, like paid Facebook or Pinterest campaigns. Blogger outreach can make a significant impact on your brand awareness in 2017. 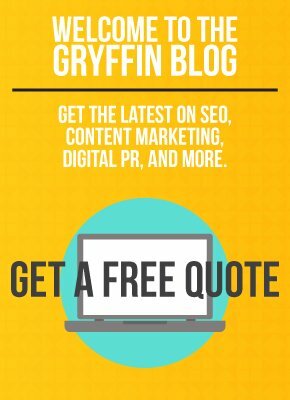 By implement blogger outreach into your marketing strategy this year, you will boost visibility, build rapport with a new audience, increase sales, and earn links to give your Google ranking a lift. The initial investment of time and potentially money is certainly a safe investment for your business. Make your following as powerful as your brand this New Year.